We are a hand selected group of instructors. Most are world record holders and national champs. 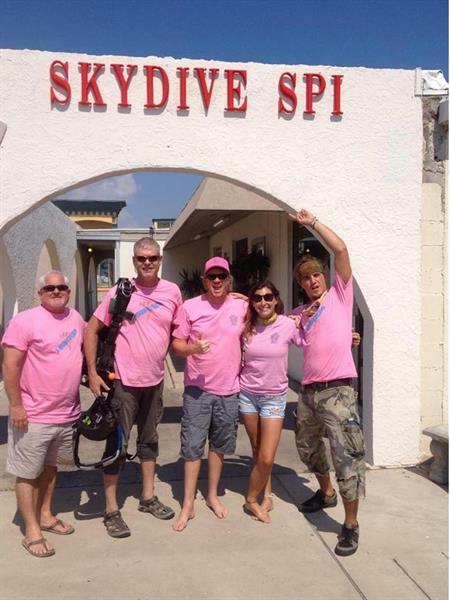 all of our instructor's make thousands of skydives annually and are some of the best in the USA. 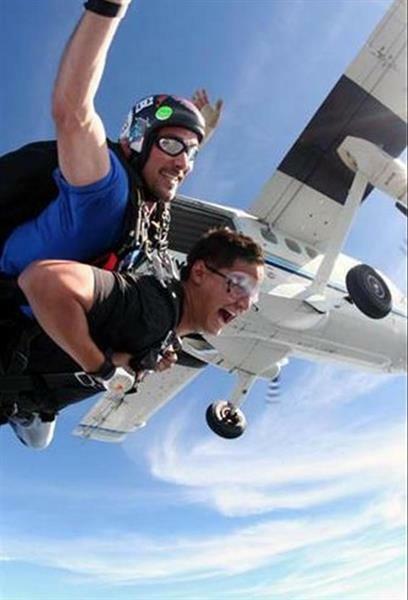 making your skydive fun and safe. Video...yes. Video is available and highly recommended. 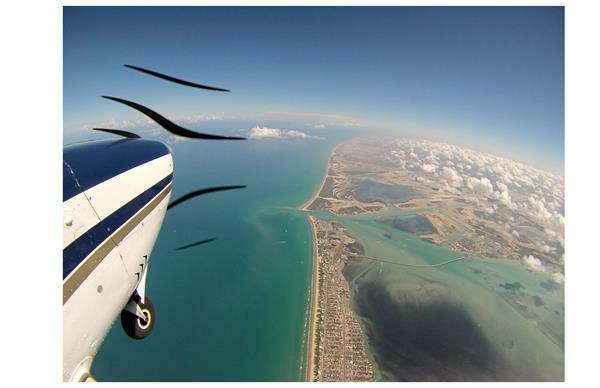 Your skydive can be captured on an edited video along with 30 -60 digital photos. Again we pride ourselves on quality. Just like our instructor, our Videographers/Photographers are the best in the business. Our skydiving equipment is the best gear you can buy. We specialize in Tandem Skydives. 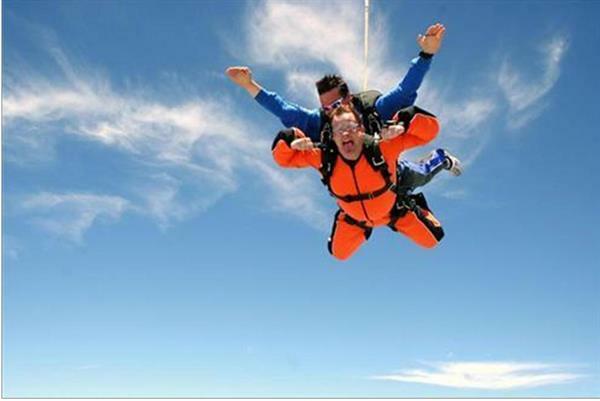 A tandem skydive is hands down the best way to experience the thrill of skydiving without having to do it alone. 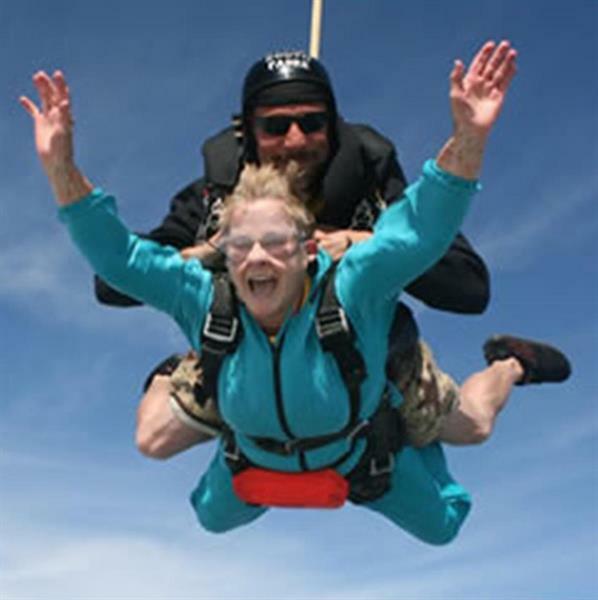 Lets face it, skydiving is not a trial and error sport. Most reputable skydiving centers require two tandem skydives before a student may pass on to solo jump training.